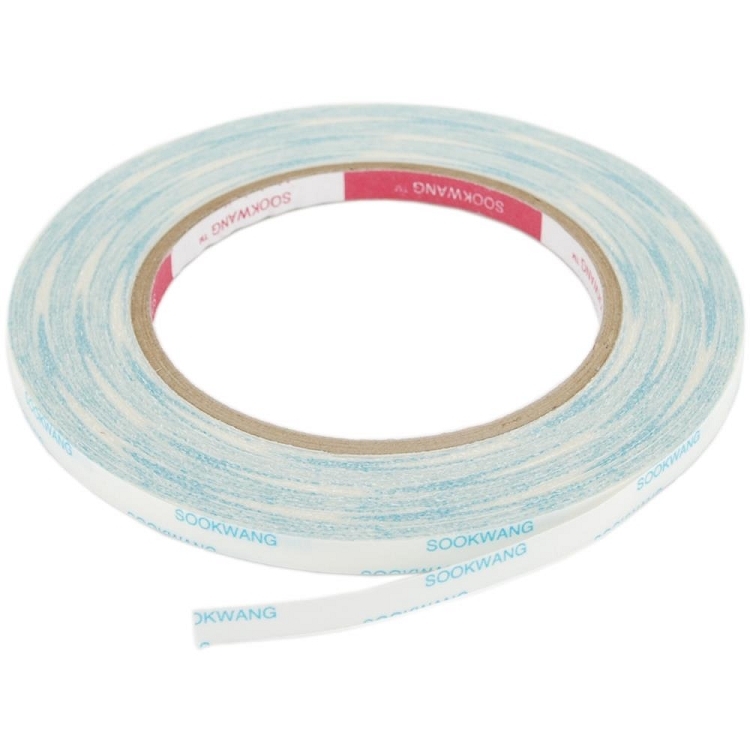 *This tape is 1/4" wide. It comes in various sizes. 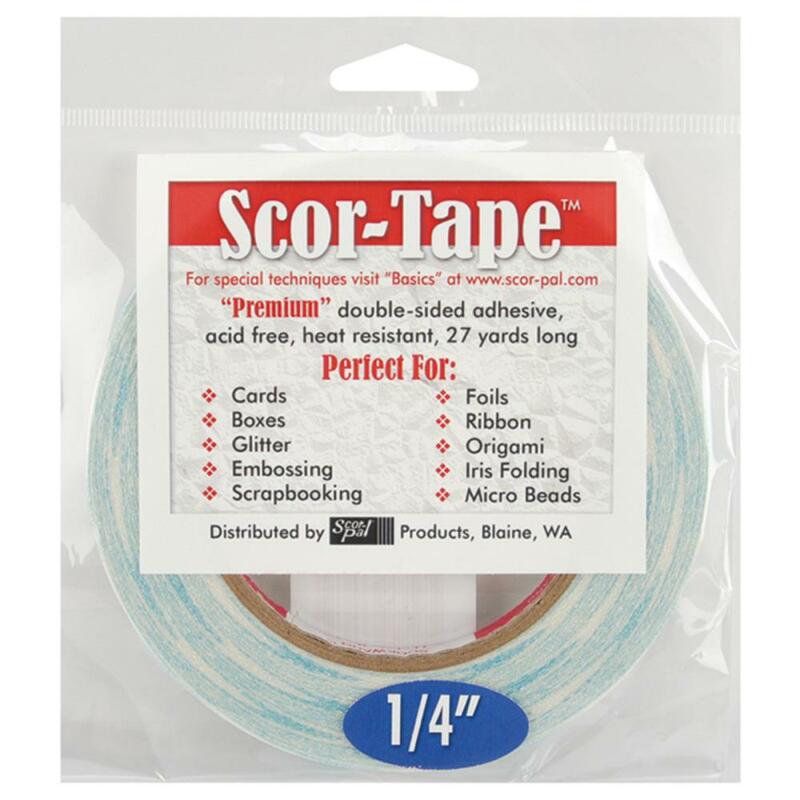 Scor-Tape Double -Sided Adhesive 1/4" - 27 yards long Premium, double-sided adhesive tape that is incredibly sticky, heat-resistant and acid-free. Use with embossing powder, foil, beads, glitter, ribbon and more.